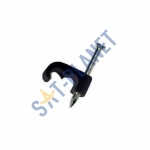 Twin Shotgun 10mm Cable Clips used for micro twin satellite cable as used for sky+..
White Single 7mm Cable Grommet,also known as a bushing and hole tidy. 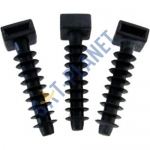 The grommet is usually ..
M10x50mm Coach Screw & Plug - 100 Bolts, Plugs.General purpose coach screw and plug set, ..
Black 13mmCable Clips with strong Nylon and steel pin. 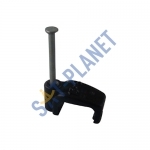 Internal grips hold the twin RG6..
Black 7mm Cable Clips with strong Nylon and steel pin. 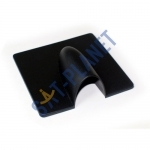 Internal grips hold the cable in..
Black Brick Buster Cable Cover. 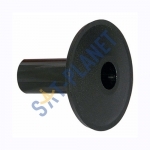 Cable entry cover used to hide drilled holes in the wall from sate..
Black PVC Insulating Tape 33m x 19mm. 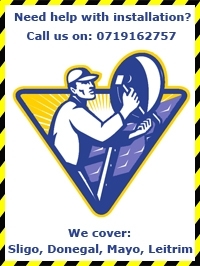 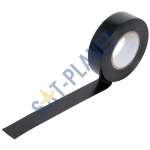 Electrical insulating tape is a type of pressure-s..
Black Single 7mm Cable Grommet,also known as a bushing and hole tidy. 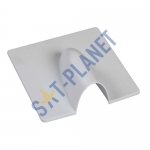 The grommet is usually ..
White Brick Buster Cable Cover. 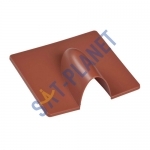 Cable entry cover used to hide drilled holes in the wall from sate..
Brown Brick Buster Cable Cover. 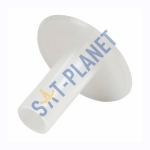 Cable entry cover used to hide drilled holes in the wall from..
White 13mm Cable Clips with strong Nylon and steel pin. 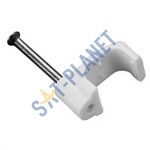 Internal grips hold the twin RG6 sate.. 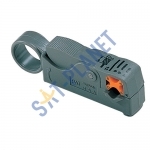 Extremely simple to use and adjustable cable stripper which is safe and quick to use to strip the .. 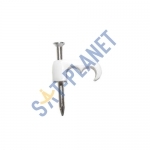 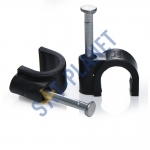 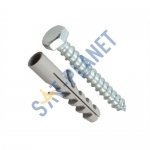 The Cable Tie Mount is used to secure cable ties to various substrates. 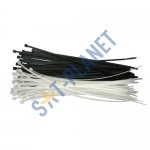 Manufactured from Nylon, ..
100 pcs pack of 200mm x 3.6mm Strong Nylon Cable Ties WHAT YOU GET ..
100 pcs pack of 295mm x 4.8mm Nylon Cable Ties WHAT YOU GET ..